Stains are the worst. 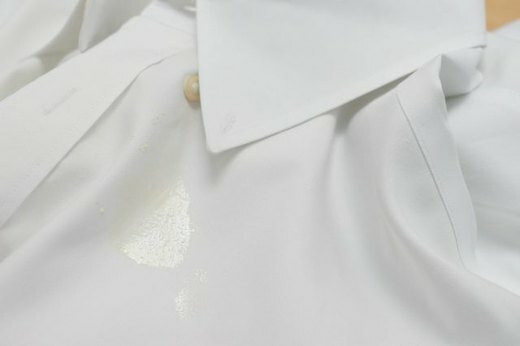 Luckily, you'll soon be well-equipped to combat even the meanest stain, no matter where it appears in your home. 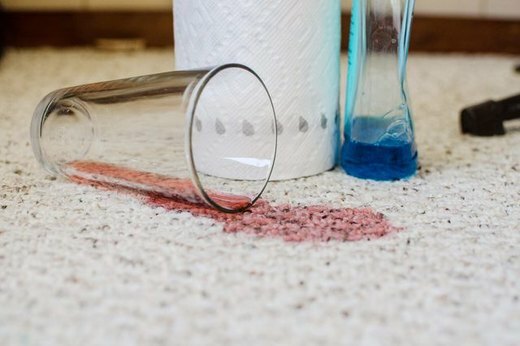 Whether you're dealing with tough laundry spots or a dreaded wine spill on white carpet, use this handy guide the next time you find yourself stumped on a stain and watch it fade away for good. No need to skip the bread basket at the next important client lunch, it is a mere opportunity to test out your new DIY stain fighter. 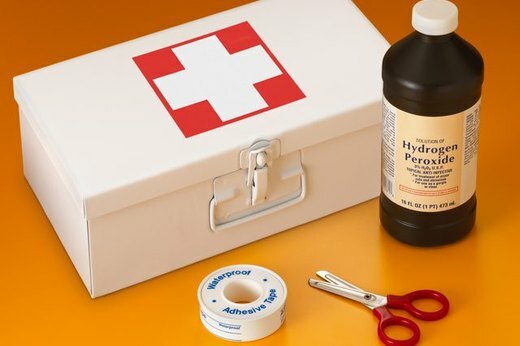 Hydrogen peroxide does it all, or so it seems. 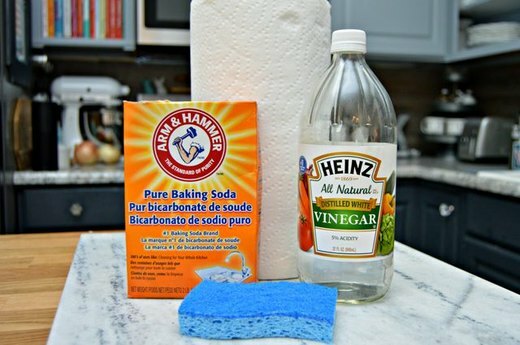 Not only is it an effective antiseptic and disinfectant to have on hand, but it can also be used mixed with other common household ingredients as a fairly inexpensive stain fighter for any tough cleaning job that may come your way. 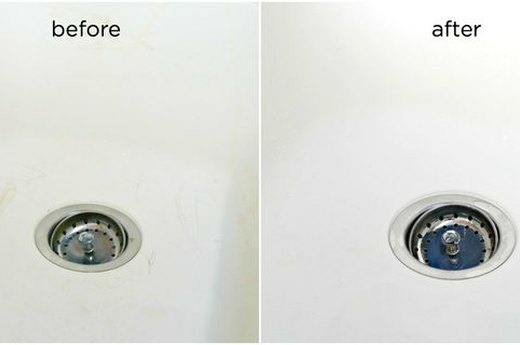 There is a simple and all-natural way to clean a white sink and remove stains, too, just waiting to be discovered by you. We're happy to facilitate. 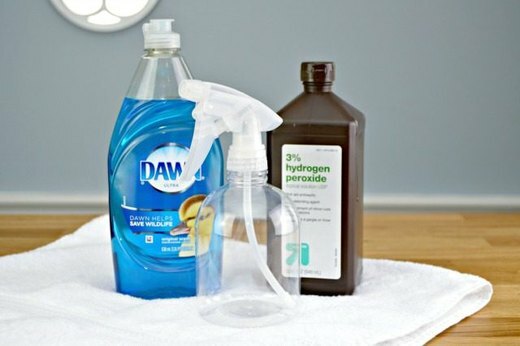 There are so many commercial products that claim to be the best, but you really only need two household ingredients to remove even the toughest laundry stains with ease. Skip the potent bleach products that can actually make your problem worse. In fact, most over the counter cleaners won't be able to combat hard water stains at all. That's right, the answer is a simple, chemical-free DIY solution. 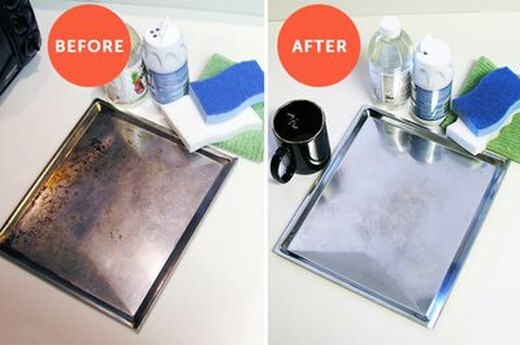 Don't toss your old bakeware! Instead, try a few household tips to remove old stains and restore the look of your kitchen items to their shiny metallic glory. 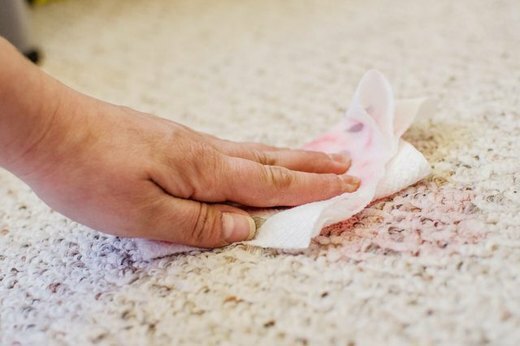 This utilitarian cleaning hack will show you how to clean a carpet stain using plain ol' white foam shaving cream, so you'll pretty much never be stuck with carpet stains again. A Kool-Aid spill on white carpeting is anything but cool. 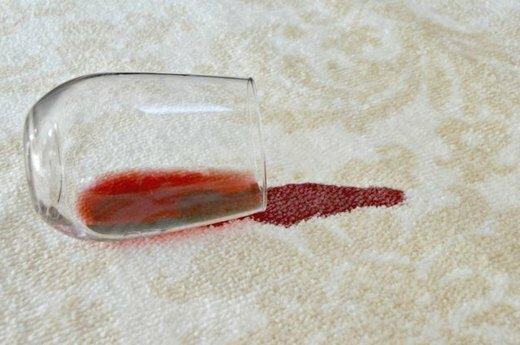 Don't waste time wondering how to tint the rest of your living room carpet to match the cherry red stain, read this easy tutorial for what to do instead. 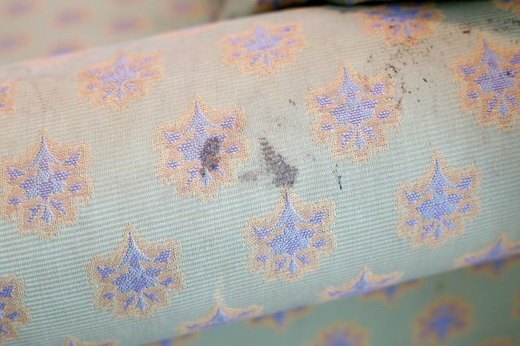 No matter how an ink pen stain managed to get on your upholstered couch, the bottom line is that you want it gone. Good thing ink stains can be successfully removed from a couch in no time.